Erick Hodgins of Amherstburg, Ontario, Canada, caught five bass weighing 23 pounds, 11 ounces, Saturday to win the T-H Marine FLW Bass Fishing League (BFL) Michigan Division tournament on Lake St. Clair. Hodgins earned $4,342 for his efforts. Hodgins spent the tournament targeting bass on the Canadian side of the border. He says his two key areas were weed beds in 18 to 20 feet of water. Hodgins says once weather conditions improved, he returned to his first area and culled most of his limit. Hodgins said he primarily used green pumpkin- or watermelon-colored tubes by Mike’s Rx Baits and Xtreme Bass Tackle. He also threw a Baby Bass-colored Yamamoto Shad Shape Worm on a drop-shot. Tim Gillies of Union City, Michigan, caught a 5-pound, 6-ounce bass – the heaviest of the event in the Boater Division – and earned the day’s Boater Big Bass award of $510. 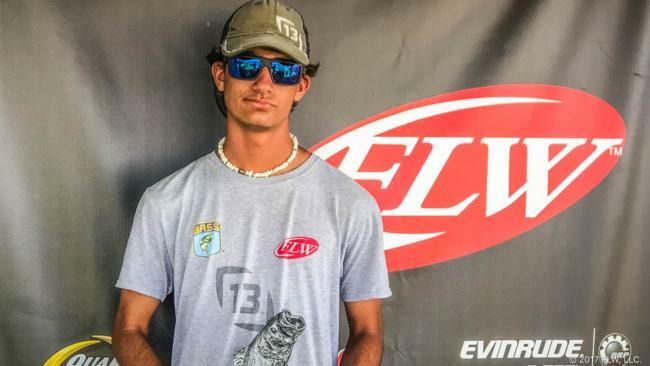 Hugh Cosculluela of The Woodlands, Texas, won the Co-angler Division and $1,921 Saturday after catching five bass weighing 22 pounds even. Deyonker caught the largest bass in the Co-angler Division – a fish weighing 6 pounds, 3 ounces – and earned the day’s Co-angler Big Bass award of $255. 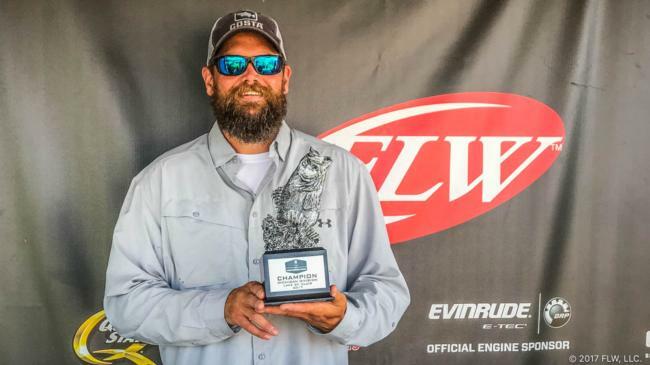 The top 45 boaters and co-anglers in the region based on point standings, along with the five winners in each qualifying event, will be entered in the Oct. 12-14 BFL Regional Championship on the Barren River in Scottsville, Kentucky. Boaters will compete for a top award of a Ranger Z518C with a 200-horsepower Evinrude outboard and $20,000, while co-anglers will fish for a new Ranger Z518C with a 200-horsepower Evinrude outboard.